We were very pleased to have been able to facilitate a recent visit between RHET – The Royal Highland Education Trust and Tynecastle High School. RHET is a wonderful organisation who work with volunteers to provide free educational and experiential learning opportunities. 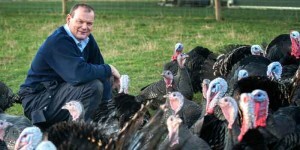 RHET bring farming and the working countryside and it’s practices to life for young people. Geography pupils enjoyed a sunny morning on one of our farms learning about food & farming. 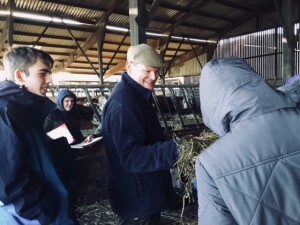 Head of Rural, Mike Eagers provided the teens with a great insight into the commercial side of farming and where our food comes from.